Bleach, on cassette tape, was the first album I ever spent my own money on as a kid. Nevermind was my first CD. Nirvana was a tremendous part of my young life, and I still love them. 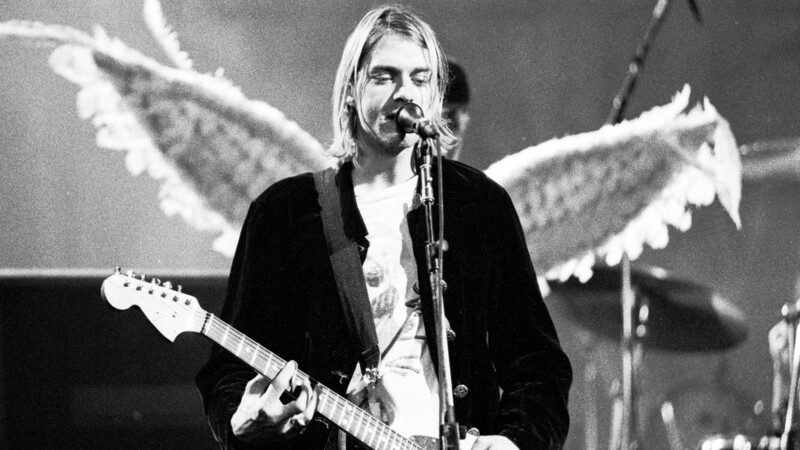 Although countless Nirvana documentaries and articles have poured out over the past two decades, Kurt Cobain: Montage of Heck is not to be missed. Hailed as one of the most innovative and intimate documentaries of all time experience Kurt Cobain like never before in the only ever fully authorised portrait of the famed music icon. Academy Award® nominated filmmaker Brett Morgen expertly blends Cobain’s personal archive of art, music, never seen before movies, animation and revelatory interviews from his family and closest friends. Wildly creative and highly acclaimed, follow Kurt from his earliest years in this visceral and detailed cinematic insight of an artist at odds with his surroundings. 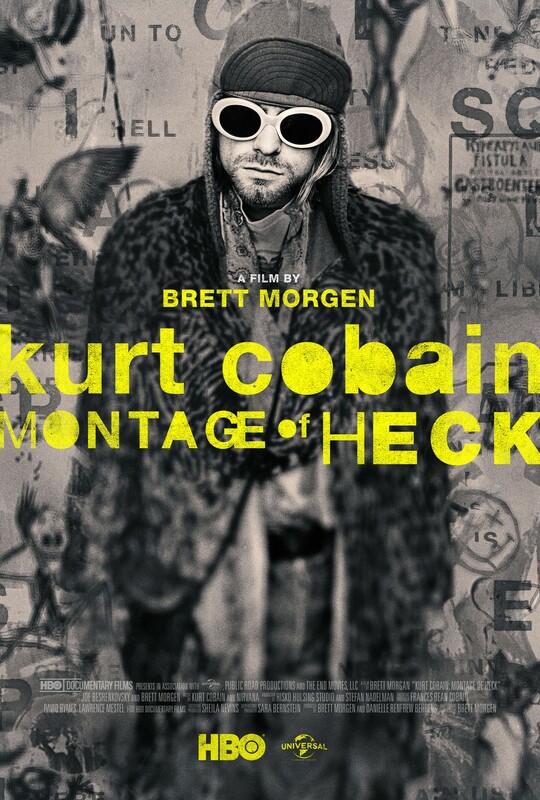 Plus, in an exclusive interview for cinema audiences, Brett Morgen discusses his unprecedented, intimate access to Cobain’s family and past. This film is raw, emotionally evocative, and masterfully put together; perhaps the truest window into an enigmatic, tragic artist ever made. 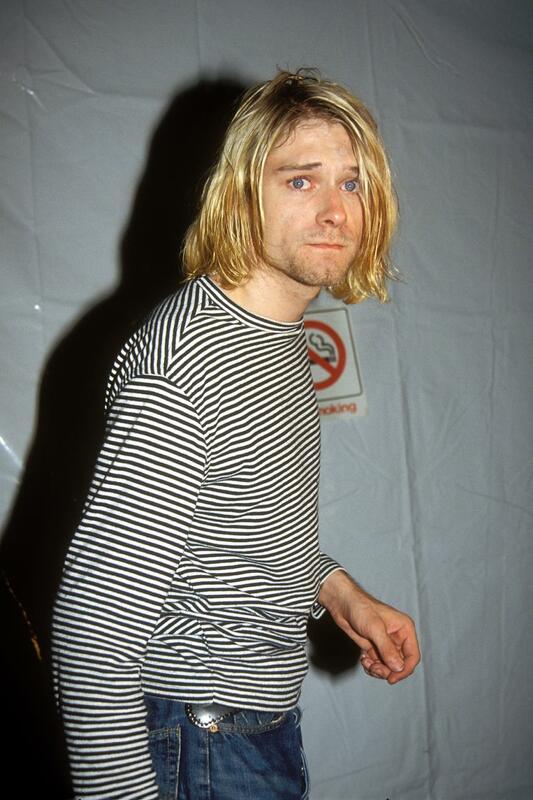 Cobain is a fascinating character; so sensitive to the suffering, corruption and malice of the world that he could not bear to stay here. Internally, he lived in the shadows most of us hide from and deny. It’s shocking to look back at his photos and videos…to see the cries of pain in his eyes. Did you see this movie? What did you think? This entry was posted on May 14, 2015 at 6:23 pm and is filed under film, music with tags film, music. You can follow any responses to this entry through the RSS 2.0 feed. You can leave a response, or trackback from your own site.